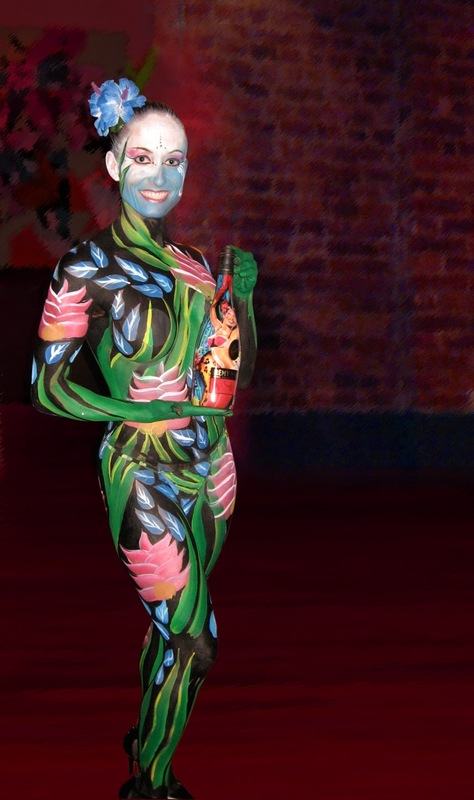 Body paint and painted models are unique way to wow your guests. 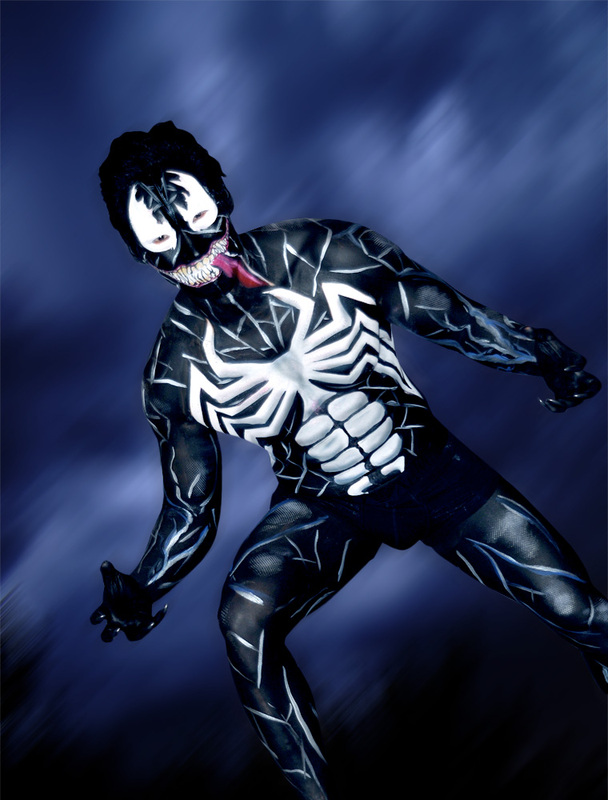 We provide living statues, painted spokesmodel performers and models for product or artistic photo shoots, and we also do personal face and body painting for halloween, photo shoots or events. 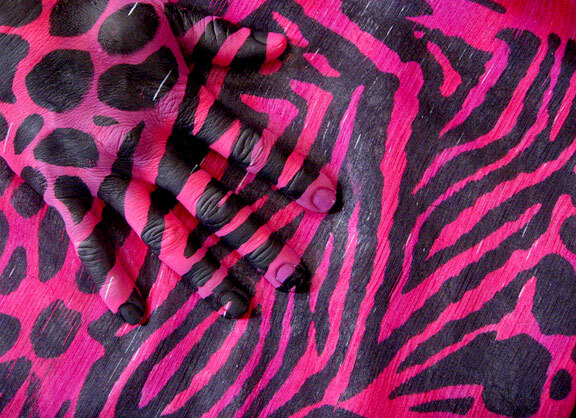 Our artists are creative and quick - we can make your vision come alive and walk around the room. 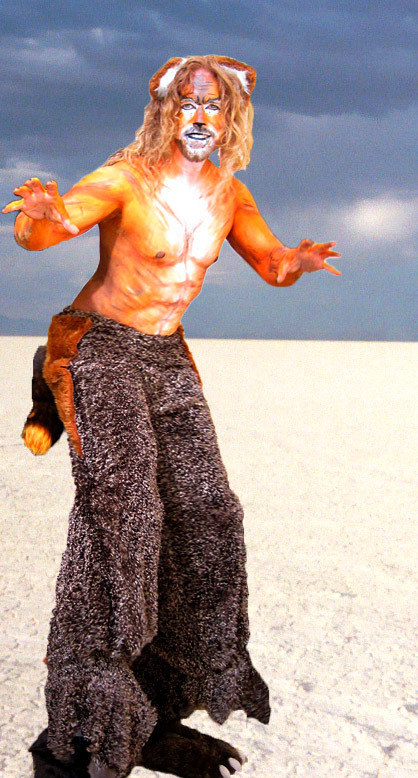 Most full-body paintings take between 2-4 hours, depending on complexity. 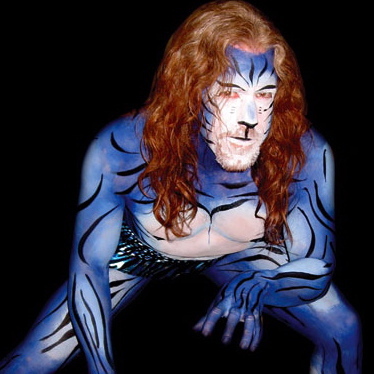 We supply between 1-3 professional body painters and can paint up to 6 models per event. We can supply our own models or use yours. 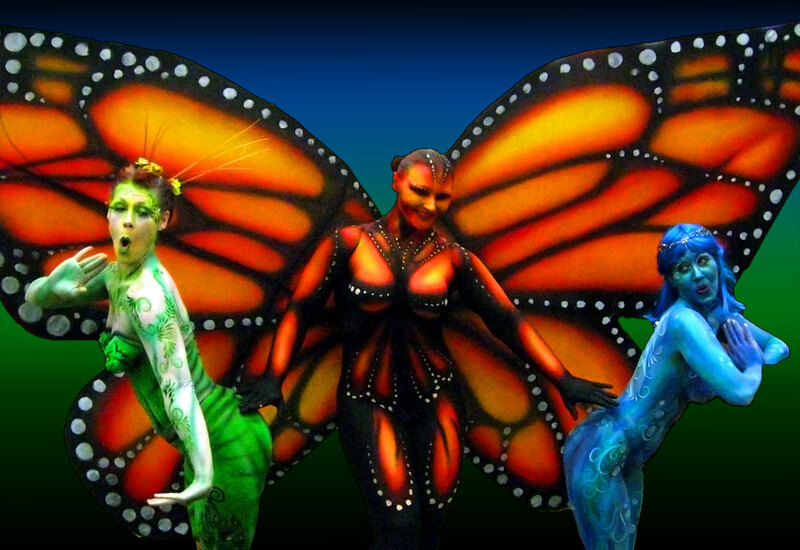 Rates are hourly, and vary between $125/hr - $250/hr per body painter, depending on the location, difficulty, and type of body paint desired. 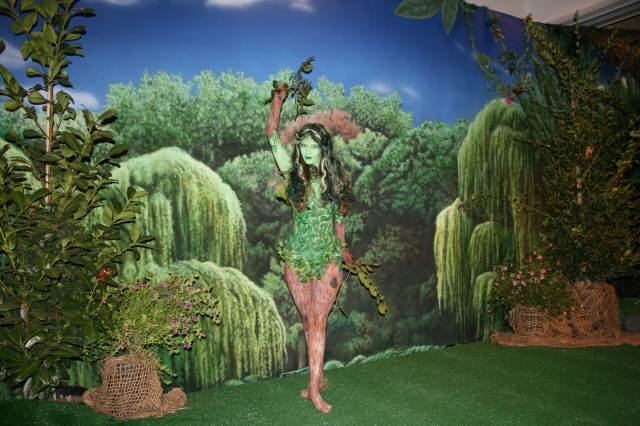 We can combine costuming with body paint for living statues or fantasy characters, if desired. 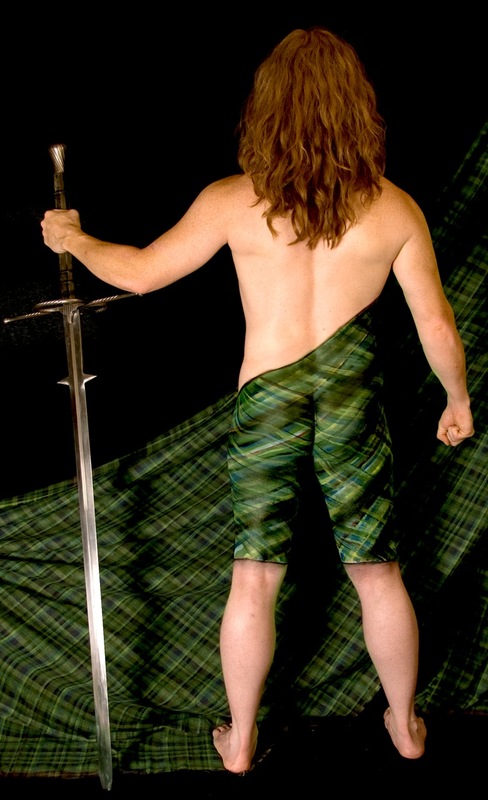 Most personal body painting is done at our home office in Fremont, CA. We can do partial, full, or just face painting, and we charge by the hour. 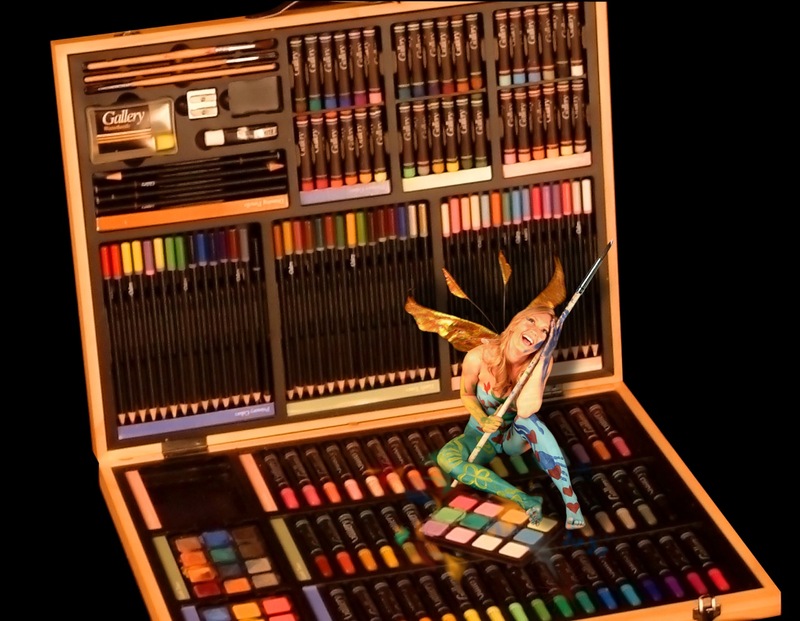 A half body paint design usually takes 1-2 hours, or a full body paint design takes 2-3 or up to 4 hours. We will take photos in our photo studio and then send you off to enjoy your night! Book early for Halloween weekend or Bay to Breakers - those are our busiest times. Find out detailed info about how you can bring us to your event.